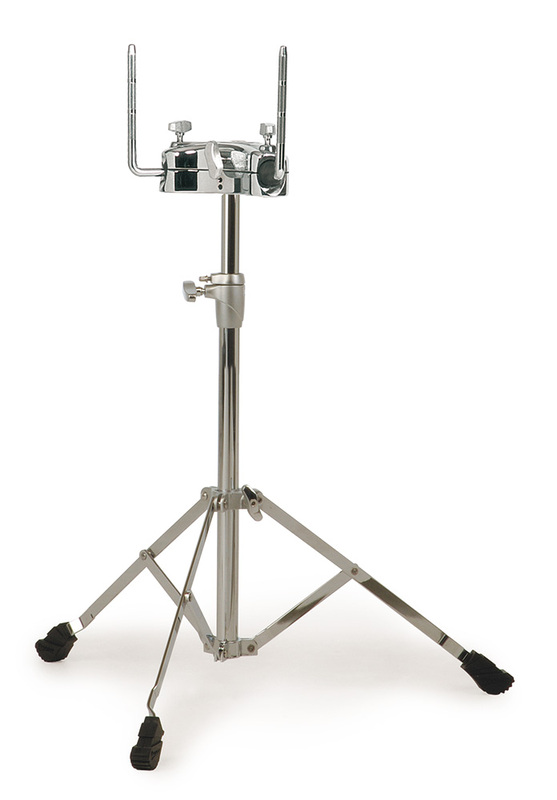 Premier provides a full range of stands and cradles for your orchestral instrument needs. 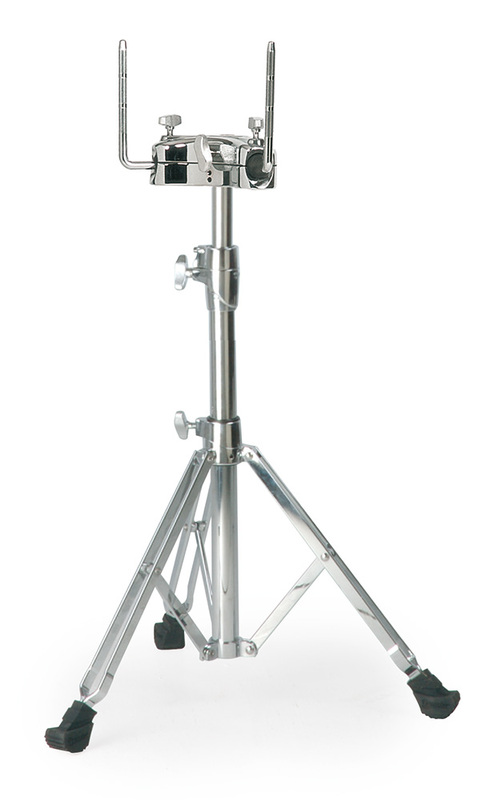 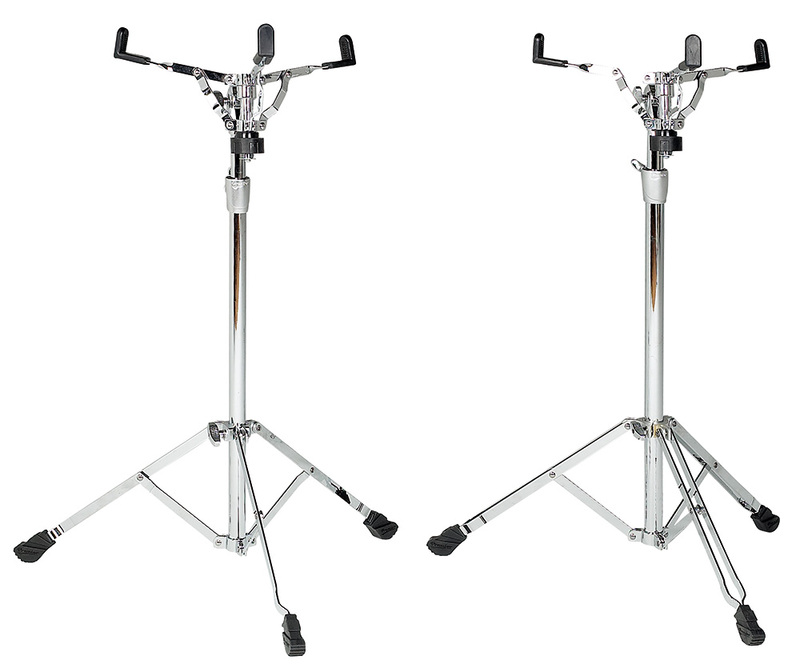 Concert snare and double tom stands are available as single-braced (2000 Series) or double-braced (4000/6000 Series) for maximum stability in performance. 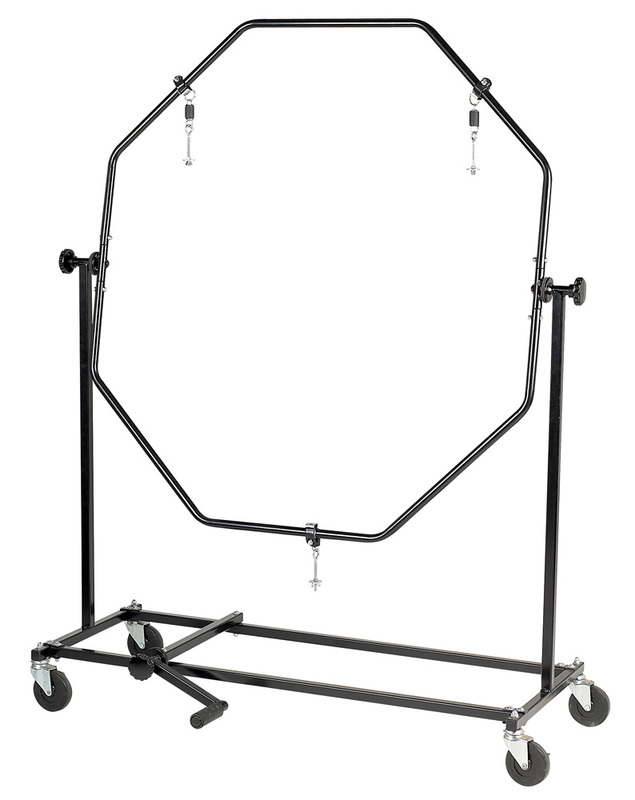 The orchestral bass drum cradle ensures that the bass drum is comfortable to play for all players whilst the bass drum trolley offers portability and ease of set-up. 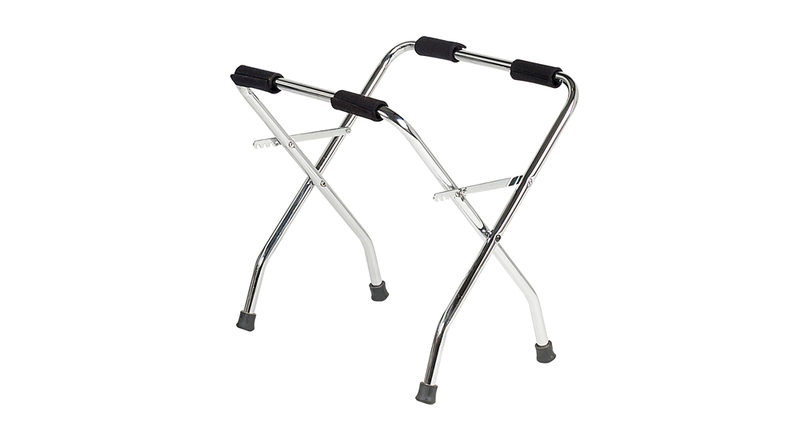 All stands and cradles can be easily collapsed for transportation requirements.